Today I have some easy-to-prepare recipes that I’m sure you’ll love. 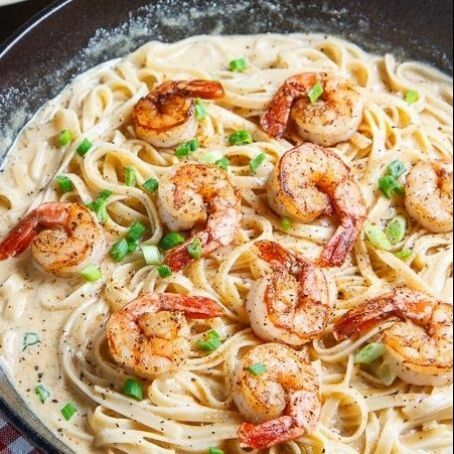 These dishes can be made in around 30 minutes so there’s no reason not to enjoy a home-cooked meal. 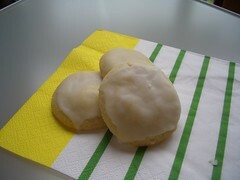 First, I have a secret recipe for these yummy lemon-lime cookies with a lemon-lime frosting. This is only one of the yummy cookie recipes featured in “The Big Book Of Cookies” cookbook. From the old-fashioned, most requested to the newest and easiest cookies, this book has it all! Heat oven to 375º. Beat sugar, shortening, lemon peel, lemon juice, lime peel, lime juice and egg in large bowl with electric mixer on medium speed, or mix with spoon. Stir in flour, baking powder, baking soda and salt. Drop dough by rounded tablespoonfuls about 2 inches apart onto ungreased cookie sheet. Bake 11 to minutes or until edges are golden brown. Cool 1 to 2 minutes; remove from cookie sheet to wire rack. Cool completely. Frost with Lemon-Lime Frosting. Today’s 5 star secret recipe comes from Mita’s Restaurant in Cincinnati. This stylish Spanish and Latin-American tapas restaurant is the creation of Chef Jose Salazar. One of the wonderful dishes on the menu is a bright and colorful seafood stew. 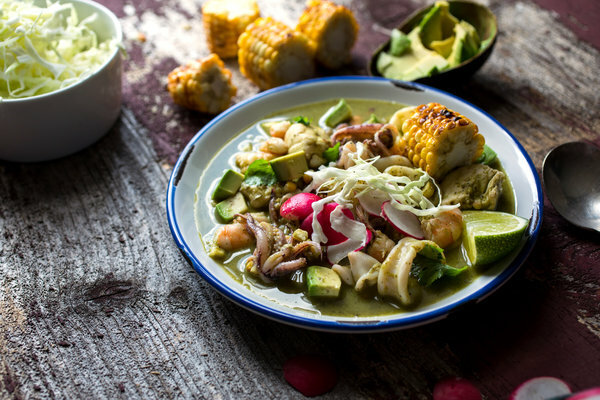 The stew is herbal and light, with a sweetness from the corn that’s balanced by lime juice and roasted tomatillos, while green chiles give the whole thing a kick. Heat a grill or broiler. If grilling, grill tomatillos, poblanos and jalapeño until well charred all over, 3 to 7 minutes per side. If broiling, spread them out on a large rimmed baking sheet. Broil until charred all over, 3 to 7 minutes per side. Transfer vegetables to a large bowl, cover with a plate or foil, and let cool. Grill or broil corn until golden brown in spots, 3 to 4 minutes per side. Let cool, then use your heaviest knife to slice two of the cobs crosswise into 2-inch rounds. Cut kernels off remaining 3 ears and reserve. In a medium skillet over high heat, add oil. When hot but not smoking, add garlic and shallots and cook, sautéing, until well browned, 2 to 3 minutes. Transfer to a blender. Bring a kettle of water to a boil. Place cilantro and parsley in a colander in the sink. Pour boiling water over herbs to wilt them, then immediately run cold water over them to cool them down. Press hard on herbs and squeeze to remove excess water. Transfer herbs to blender with shallots. When chiles are cool enough to handle, remove skins, seeds and stems, and discard. Add peeled chiles and tomatillos to blender along with a large pinch of salt. Purée the mixture, adding a tablespoon or 2 of water if needed to make everything move, until it is thick but pourable. Taste and add more salt, if needed. It should be well seasoned. In a pot or large skillet, bring the stock to a simmer. Add fish and seafood and cook until it’s just cooked through, 1 to 3 minutes. Stir 1 cup of chile purée into the seafood mixture and season aggressively with freshly squeezed lime juice from some of the wedges, and salt to taste. Taste and add more chile purée if you like. Stir in corn kernels. To serve, spoon stew into bowls and top with rounds of corn on the cob, more lime wedges, avocado, radishes, cabbage and cilantro leaves, with tostadas on the side if you like. I have some incredible quick and easy recipes (below) that taste amazing and perfect for your weekend meals. 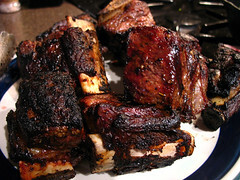 First, I have a simple yet delicious crockpot recipe for barbecued short ribs. These short ribs fall right off the bone. This recipe is only one of the time-saving crockpot recipes featured in the “Set It & Forget It Crockpot Recipes” cookbook. In this book, you will find an essential collection of easy-to-prepare crockpot recipes. Combine water, barbecue sauce, Worcestershire, Heinz 57 sauce, angostura, lemon pepper and short ribs in crock pot on low heat for 12 hours.